I’m looking forward to the premiere tonight of Bad Roads, my second play at Duke in 2019 as sound designer. It’s been a pleasure working with director Jody McAuliffe and a fantastic crew on making this production come to life. Bad Roads is a new play by documentary playwright Natal’ya Vorozhbit, the leading Ukrainian playwright of her generation. 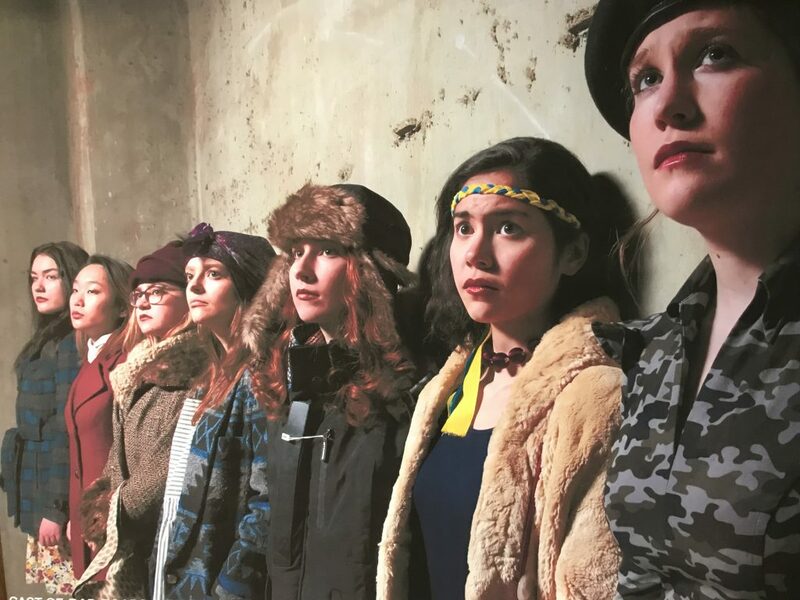 As Jody notes “This is a powerful play that explores what it’s like to be a woman in wartime, specifically in Ukraine, and the collateral damage suffered by women in war.” It’s certainly been a challenge confronting this material, but I particularly enjoyed dusting off my synthesizers for the incidental music. The show runs from April 4-14 and plays in the Sheafer Lab Theater in the Bryan Center on west campus.